Korean actor Lee Hyun Woo will be releasing a digital single 'Twenty-six'. On February 6, Lee Hyun Woo's management agency, CONTENT Y has announced that 'Twenty-six' will be released on February 7.  The news was unexpectedly announced and fans are thrilled to receive a special gift from the actor as he is soon to be enlisting in the military. 'Twenty-six' is an acoustic hip-hop song, which highlights Lee Hyun Woo's soft tone of voice. The song was initially revealed to his fans during his fan meeting on February 3. 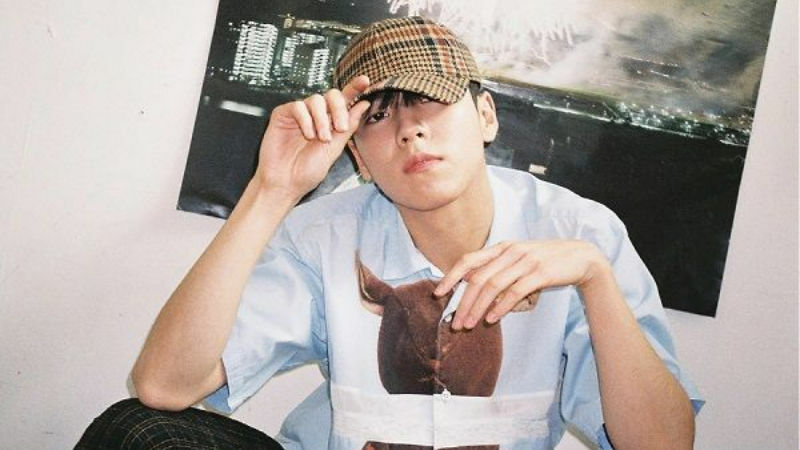 Lee Hyun Woo has constantly shown his talents not only on screen, but also in music. The actor has previously taken part in singing for original sound tracks of the movie 'Secretly Greatly' and tvN's drama 'The Liar and His Lover'. Furthermore, he has released a collaboration song with Louie of Geeks titled 'Your Face', and 'It's a Lie', 'Feel So Good' with Obroject. Meanwhile, the actor is preparing himself to enlist in the army to serve the mandatory duty from February 19.